Available 24/7, we can handle any emergency. Check-in online for faster service! 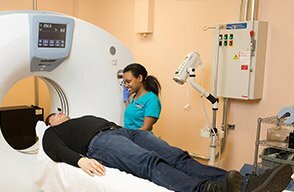 Our Emergency Room offers X-Ray and CT imaging along with in-house lab services. Conveniently located off Bellaire Blvd and Bissonnet Street. Our ER Physicians have an average of over 15 years in Emergency Medicine. Conveniently open 24/7 - No Wait Times! Whenever an emergency arises, we’re here to help. 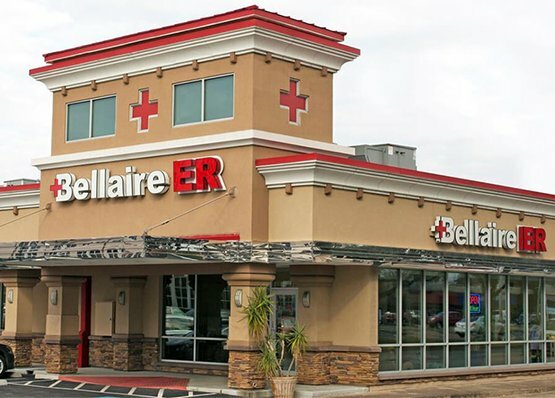 Located at the intersection of Bellaire and Bissonnet (77401), Bellaire ER is offers trauma services, injury care, respiratory, cardiology, and OB/GYN services. Furthermore, our emergency room is fully equipped with all necessary emergency room technology including a CT scanner, X-Ray, ultrasound, and more. With a dedicated ER staff and board-certified physicians, we have an entire team of committed professionals ready to treat you with the best emergency service possible. Bellaire ER is a 24-hour emergency room in Bellaire, TX that offers amenities such as clean and spacious waiting rooms, a welcoming atmosphere, and friendly staff. 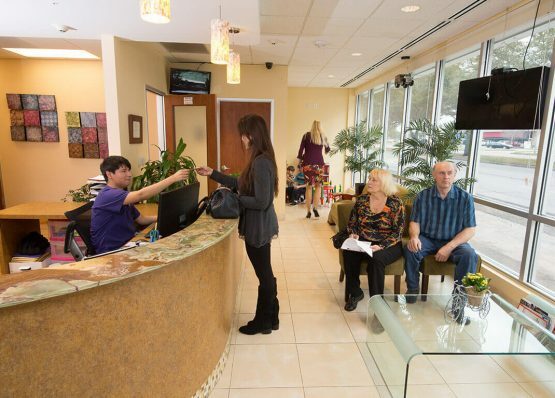 We provide the best services you’ll find at any emergency room near Meyerland, Westbury, Willowbend, Braeswood, West University, or the Galleria. Here you are treated like family, not just a number. 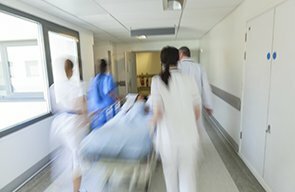 At Bellaire ER, we have frequently been asked by patients regarding the differences between ERs and urgent care clinics in Bellaire. Usually, patients who ask this assume that there is no real difference, when in reality there are several key differences. 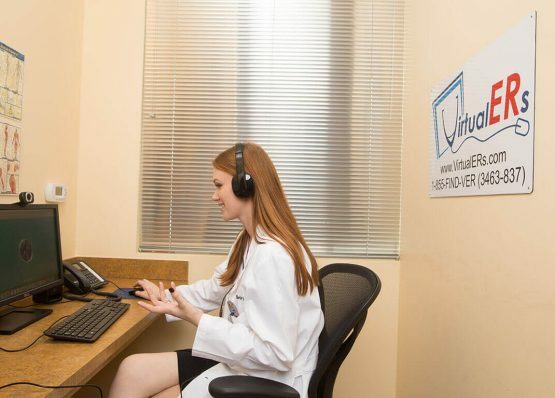 For example, our emergency room is equipped with many on-site lab and imaging services that are probably unavailable at any urgent care facility near you. 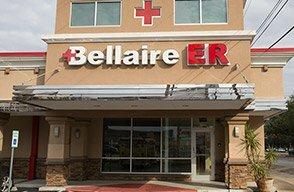 As a result, Bellaire urgent care services are much more limited than the wide range of care options we offer at Bellaire ER. We are also open 24 hours a day, 7 days a week, so if you have any additional questions about this, please let us know! Our team is always available to help with any issues or concerns that you might have. Health problems don’t wait for convenient hours, and you shouldn’t wait to get your health issues treated. At Bellaire ER, our team is available for whatever medical emergency may be present. We are on-site 24 hours a day, 7 days a week. Our team of board-certified emergency physicians is ready to get you the treatments you need quickly and successfully. Having the right treatment early on greatly increases rates of survival and recovery. 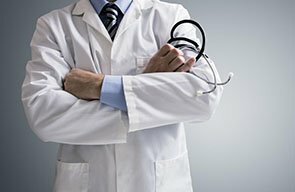 Don’t wait for a health problem to go from bad to worse. Visit us at Bellaire ER! We will get you back on the road to good health quickly. 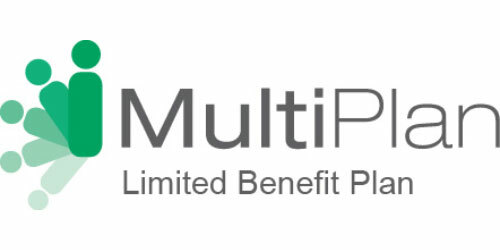 We offer treatments for a wide range of healthcare issues, including illnesses, injuries, and minor/major traumas. Our in-house imaging services allow us to provide efficient and accurate diagnosis and treatment. Our CLIA-certified laboratory offers efficient testing and diagnosis for our patients in need of emergency treatment. Bellaire ER has the ability to provide advanced treatments such as conscious sedation, using Propofol and Ketamine. Bellaire ER is a state of the art facility capable of admitting patients for up to 24 hours if necessary. Read what our Bellaire patients have to say about our 24-hour ER!